March was a good reading month because I was able to get a few books that I had wanted to read for a while, and ended up reading 2 nonfiction books. Which if you know me, you know I tend to stick to fiction, so getting out of my normal reading pattern was great! 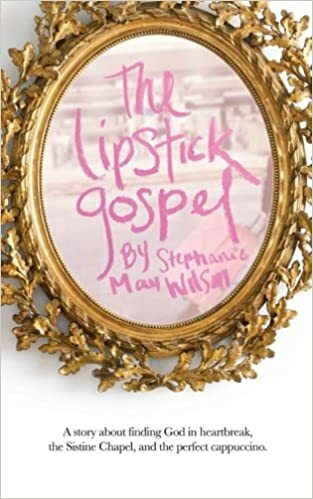 If you read my recent podcasts post, you will know that I have been loving Girls Night, a podcast by Stephanie May Wilson. Her podcasts tackle great topics for 20-something women such as how to set goals, how to stay close with long-distance friends, how to live a life of courage, and so many other great topics. I have been binging all of the ones that tackle topics that interest me, and I have been sending quite a few to my friends trying to get them to listen to ones that I think they would find wisdom in too! Anyways, she had mentioned her book in many of these podcasts, so one weekend I decided to download it because it was free on her website! It is a pretty quick read, but a powerful story about how Stephanie found God. I just LOVE that the underlining theme throughout this book is Habakkuk 1:5, which says “Look at the nations and watch- and be utterly amazed. For I am going to do something in your days that you would not believe, even if you were told.” Stephanie shares how she learned to live an abundant life of adventure and meaning, and I really enjoyed her story! This book took me a few weeks to get through since it was nonfiction and I was reading other books while reading it. But it was actually really interesting to see how habits are formed and hear about how companies can track our habits to capitalize on them so we spend more money. It shares how good and bad habits are formed and how we can replace bad ones with good ones. 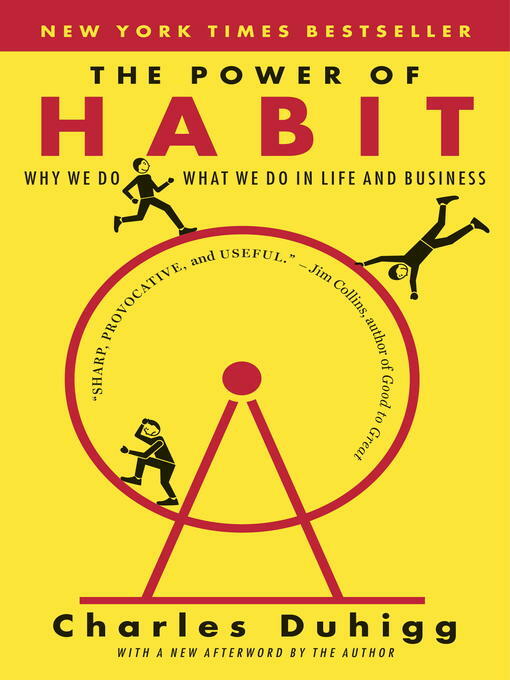 If you are trying to get rid of bad habits or start good habits, this would be a great read! “HE LOVES YOU: Adam adores Emily. Emily thinks Adam’s perfect, the man she thought she’d never meet. This book was not what I expected, but ended up being better than I expected! It had me intrigued from the first few pages and I finished it within 24 hours because it was so good (but also a pretty quick read!). The title makes you think that Adam has another girlfriend or something, but the premise that his mom is the one keeping them apart was a fresh idea and one that I ended up loving! 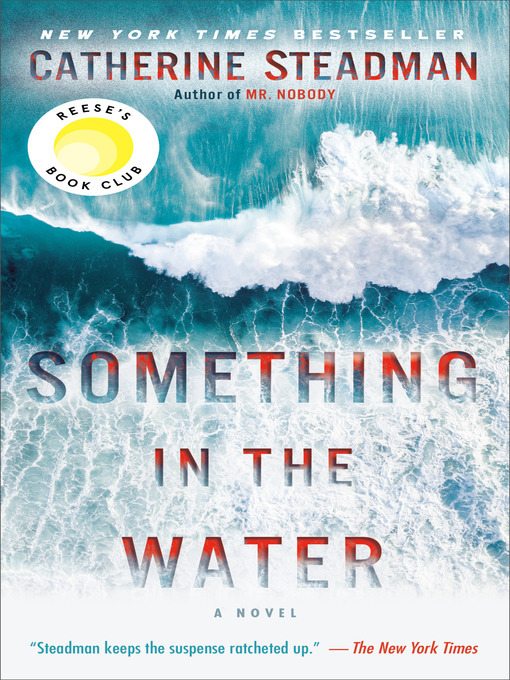 If you need a good psychological suspense book, this one is a great choice! I had heard so many good things about this book, so when I finally saw it was available from the library I picked it up. I went into it not even knowing what it was about, and was pleasantly surprised by how much I enjoyed it! 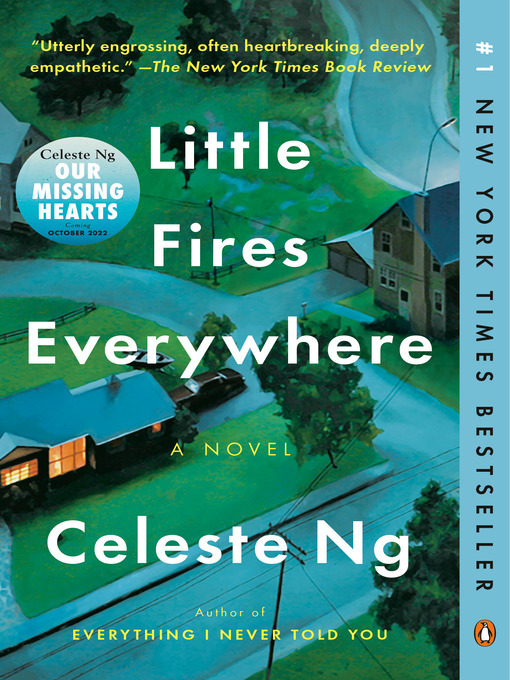 Even though there were quite a few characters, I really liked most of the characters and how Celeste Ng portrayed each one as flawed, because reality is everyone has flaws. This book also really makes you think because it is filled with lots of questions but no perfect answers to get the characters out of whatever scenario they are in. The title is truly perfect for the book because of this! Overall, it was a great read that included many different topics, and I will be adding Everything I Never Told You to my to-read list now too! “Some friendships, like romance, have the feeling of fate. I was intrigued by the premise of this book and the background of music. I ended up really liking how complex and layered both the main characters were. The great descriptions of the places and their costumes also drew me in and made me feel as though I was going through it with them. It is a bit of a longer read, but once you get into the story it goes pretty fast. My only complaint would be that a few parts were a little too drawn out, but overall I enjoyed it. “It’s always been easier for Cara Hargraves to bury herself in the past than confront the present, which is why working with a gruff but brilliant antiques dealer is perfect. While clearing out an estate, she pries open an old tin that holds the relics of a lost relationship: among the treasures, a World War II-era diary and a photograph of a young woman in uniform. 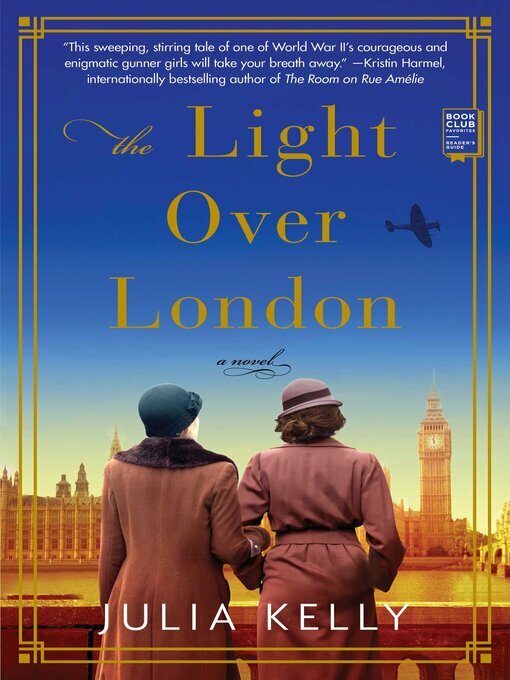 Eager to find the author of the hauntingly beautiful, unfinished diary, Cara digs into this soldier’s life, but soon realizes she may not have been ready for the stark reality of wartime London she finds within the pages. I loved how this book had two timelines (one in WWII and one in present day) but they both flowed well together. 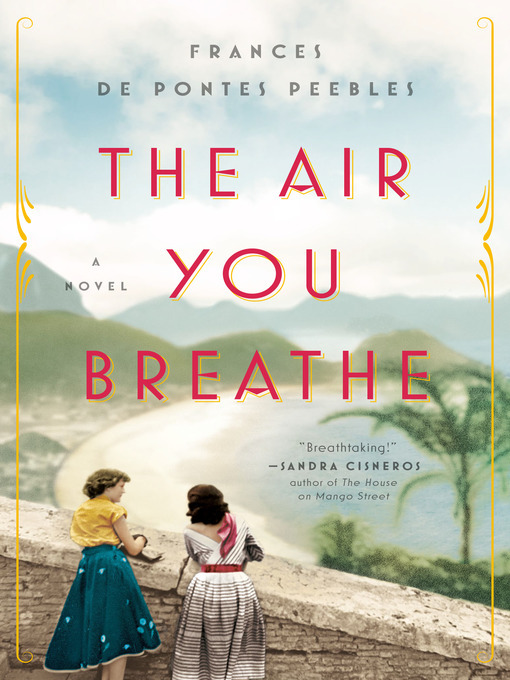 This book was classified as historical fiction, but I would say it was more of a romance than that, which isn’t necessarily bad. But just keep that in mind going in that it borders on cliche at times. That being said, I really liked Cara and Louise and enjoyed both of their stories and how they correlated. I also really liked the character of Louise’s grandmother and I wish that had been flushed out a bit more! I also loved the mysteries that were in this book that kept me guessing until the end. “It’s seven in the morning. 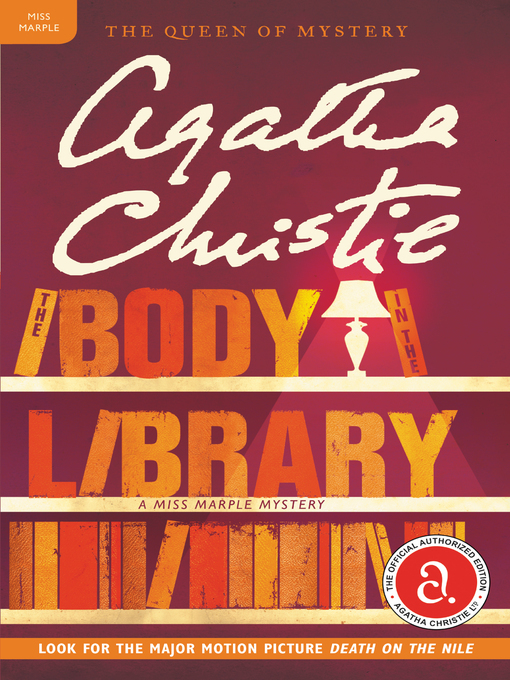 The Bantrys wake to find the body of a young woman in their library. She is wearing an evening dress and heavy makeup, which is now smeared across her cheeks. But who is she? How did she get there? And what is the connection with another dead girl, whose charred remains are later discovered in an abandoned quarry? I am slowly but surely making my way through Agatha Christie’s novels. For me, they take about 20-30 pages to get into due to the style of writing, but once I am in I am hooked! I almost feel like these are a grown up equivalent to Nancy Drew, which I loved reading in elementary school and probably what started my love for crime novels. I love these quick “whodunits” that really make me guess at who is the culprit. I was immediately intrigued by this book after seeing it in Reese Witherspoon’s book club’s previous picks. I have been making my way through her picks recently and have not been disappointed so far! And this one was no exception. Even the side characters were well thought out and developed, which I enjoyed. I felt that this thriller was unique in a good way and it is hard to compare it to any others I have previously read. 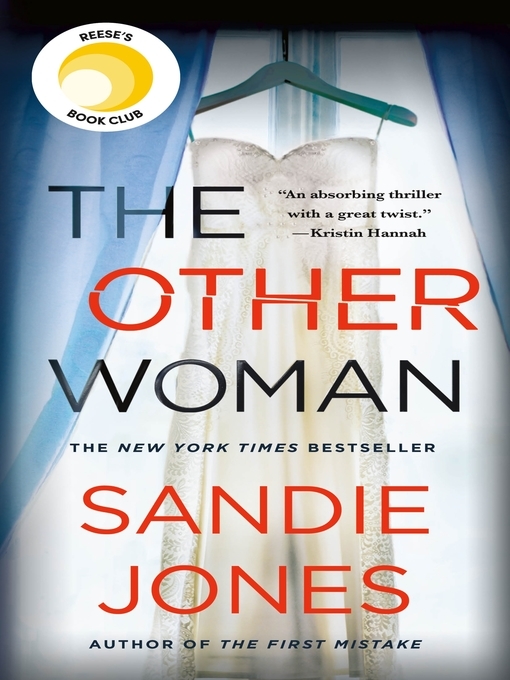 But if you tend to like thrillers, I think you will enjoy this one! Have you read any of the books I mentioned this month? Are any on your to-read list? Let me know in the comments below!